Schedule Demoroom Visit | Corporate Business Solutions (Canada) Inc.
Corporate Business Solutions’ goal is to provide local solutions that will increase your company’s productivity. 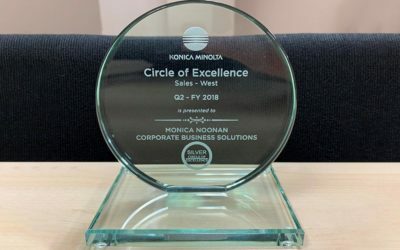 Our multi-award winning line of networked MFP’s (Colour and B&W), Printers, Faxes, and Mailing Machines can empower any business to become more efficient and profitable. 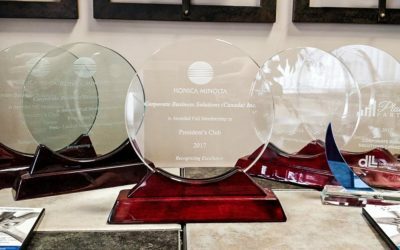 Corporate Business Solutions (Canada) Inc. receive President’s Club Award as one of the top 10 Konica Minolta Dealers in Canada for 2017.